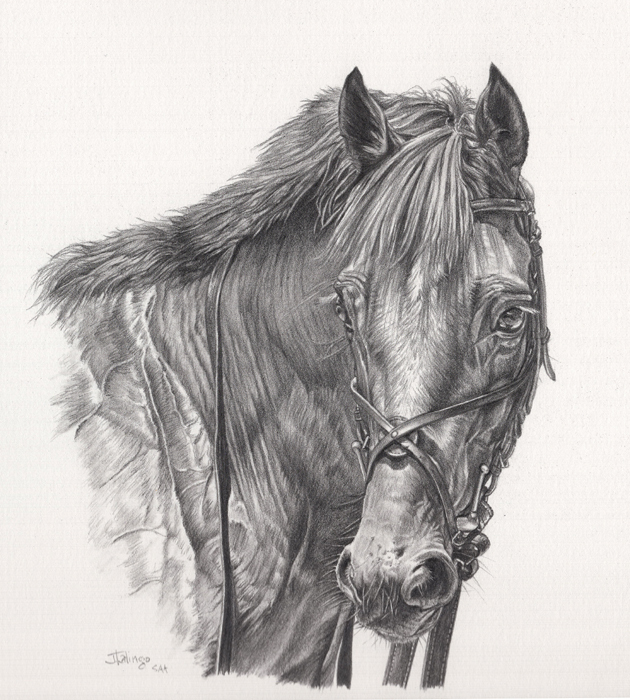 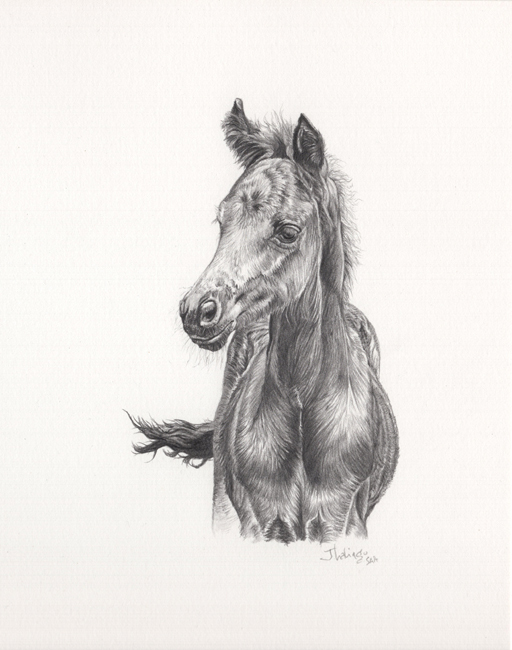 Inspired by nature, Judy Lalingo spends much of her time sketching, painting and photographing everything from horses and hounds to birds and wildlife. 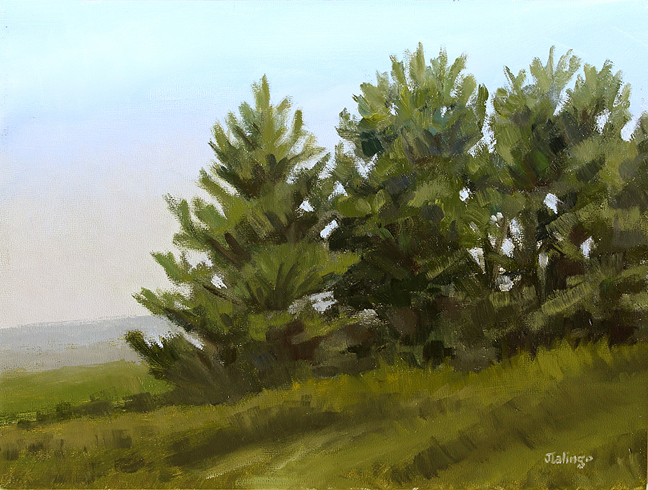 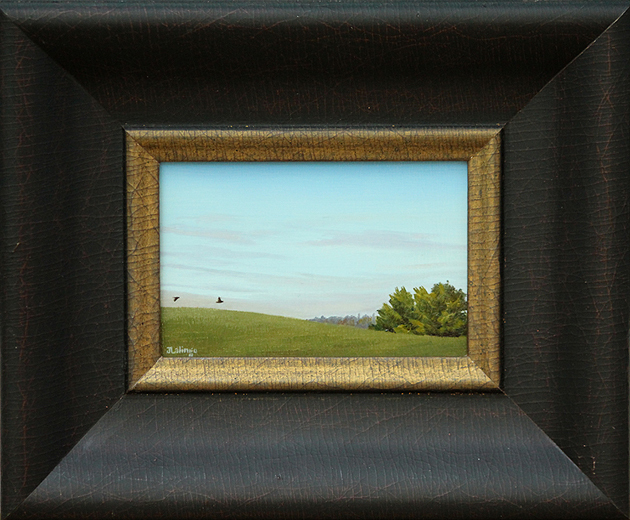 Her work ranges from tightly rendered miniatures in acrylic to looser oils of landscapes and animal studies, often painted in the plein air style. 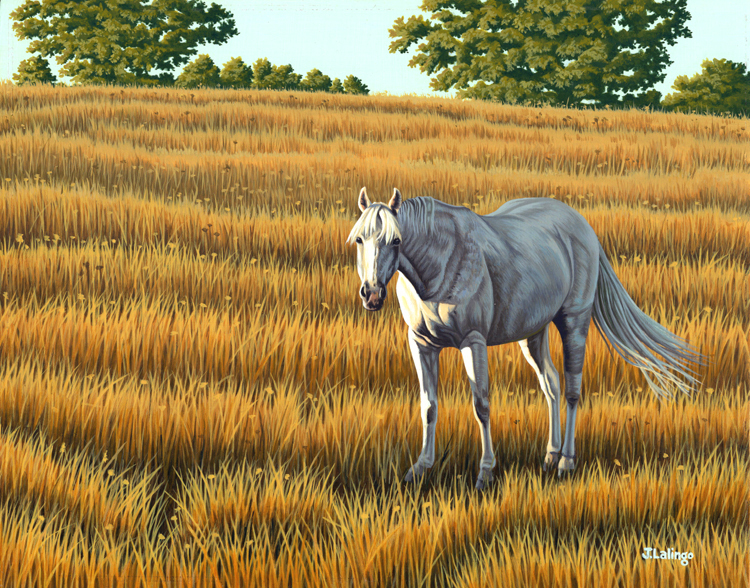 The artist values experiences in the field immensely and feels that it lends authenticity to her work. 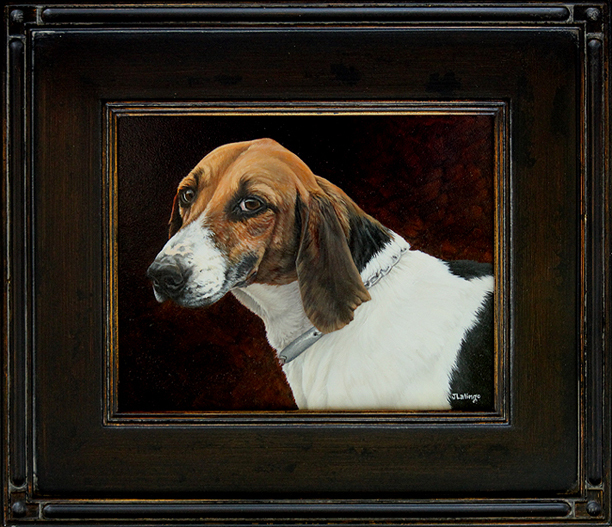 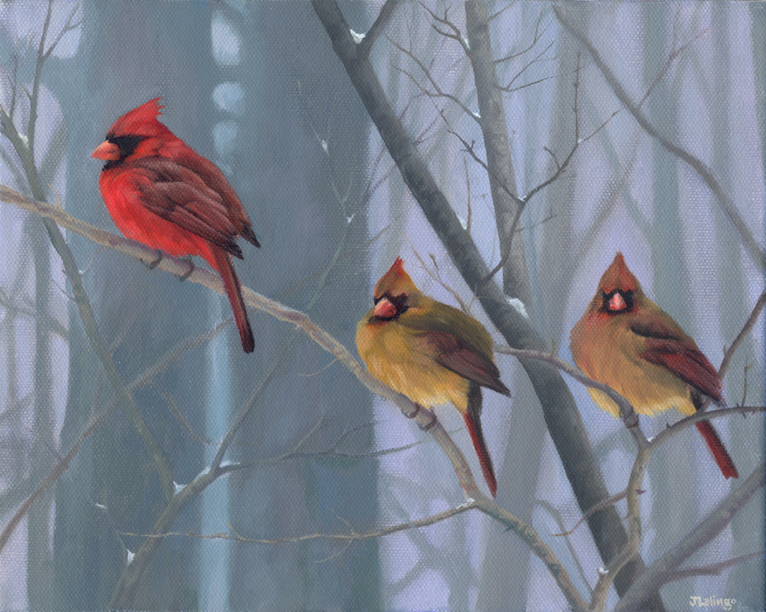 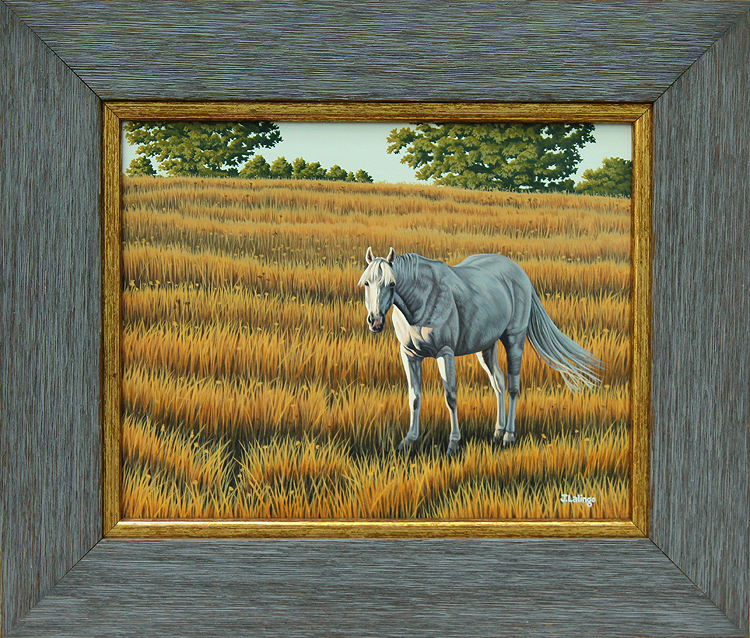 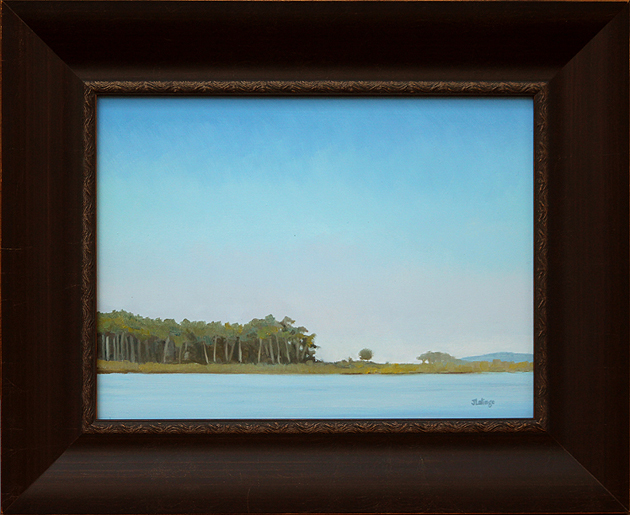 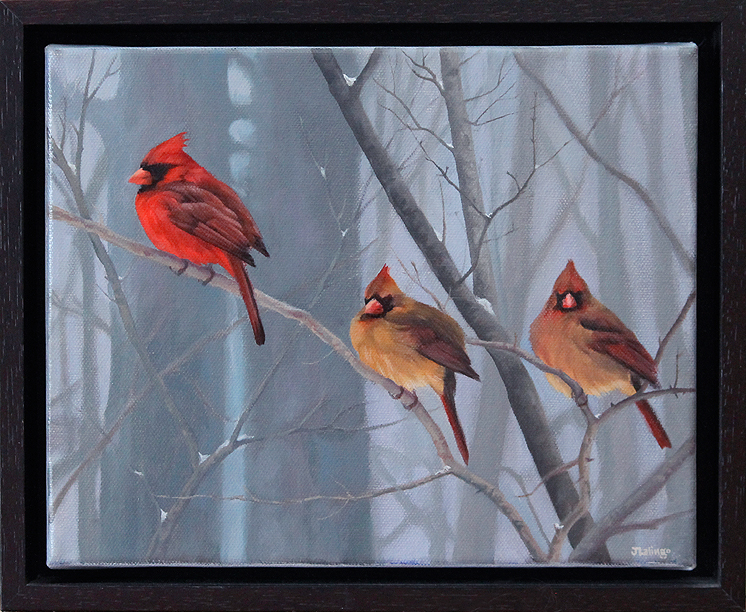 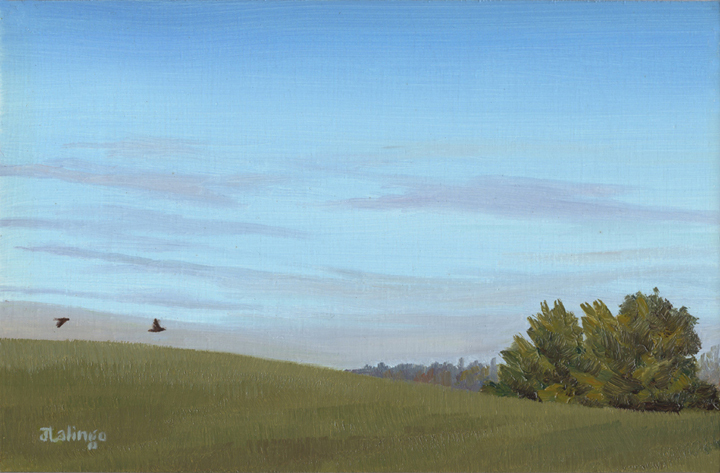 Since arriving in Maryland in 2004, Judy has embraced the miniature art world, exhibiting her award- winning paintings in many of the miniature art exhibitions throughout the country and beyond, including Russia and South Africa. 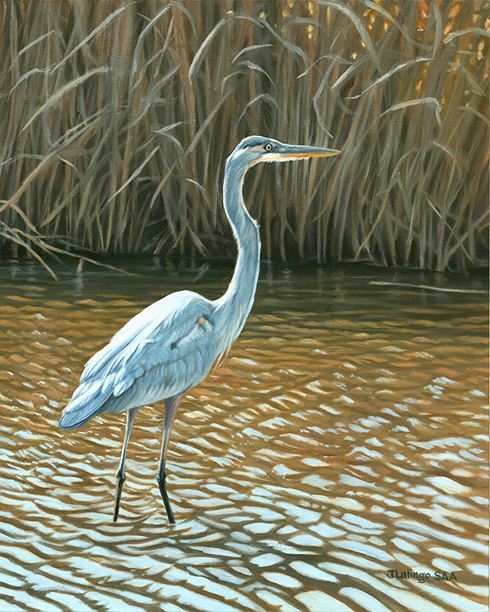 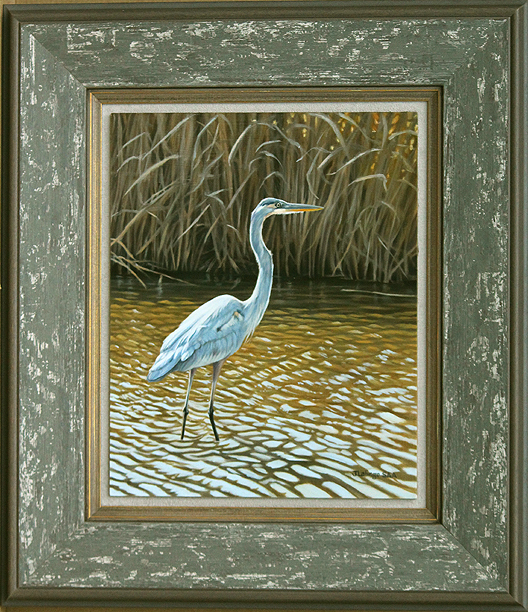 Originally from Toronto, Canada, she was honored as Ducks Unlimited Canada's Artist of the Year in 1997. 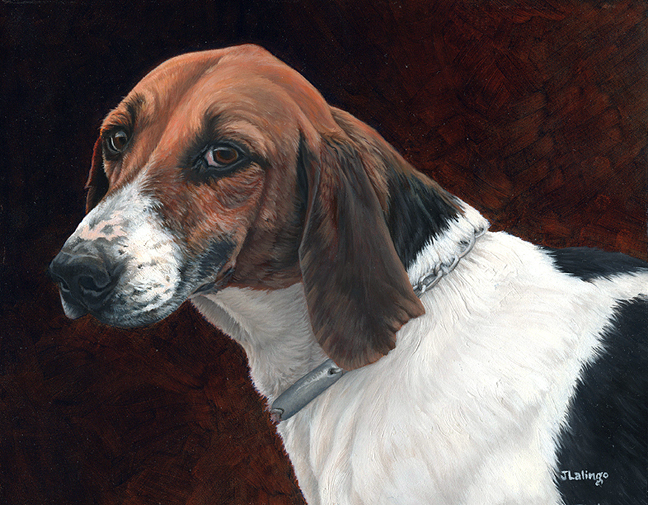 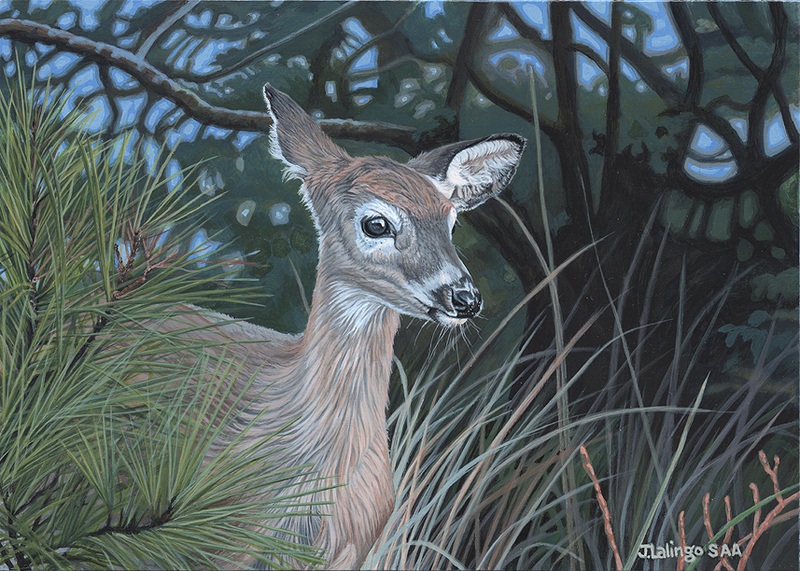 Over the past four decades, Judy's work has appeared in several books and magazines, including the back cover of Reader's Digest, as well as in various galleries, collections and museums. 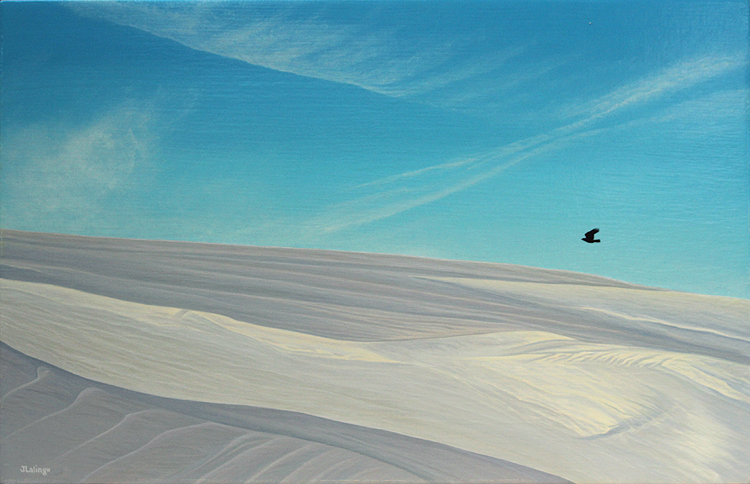 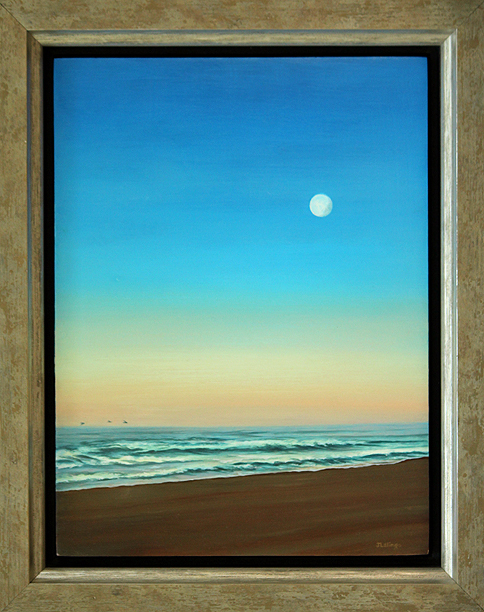 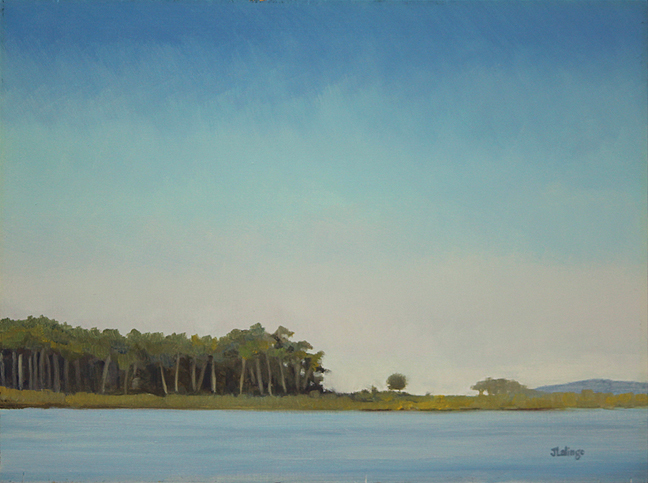 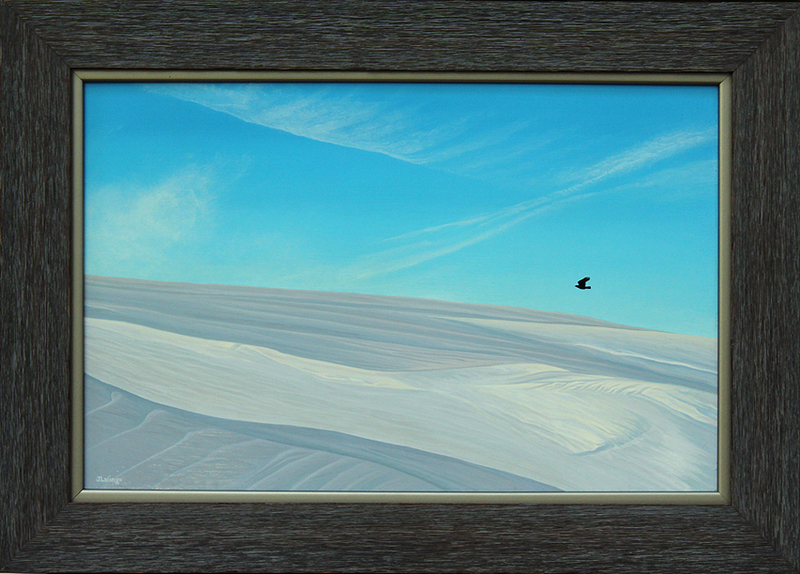 We at The Snow Goose Gallery are very proud to represent this outstanding artist. 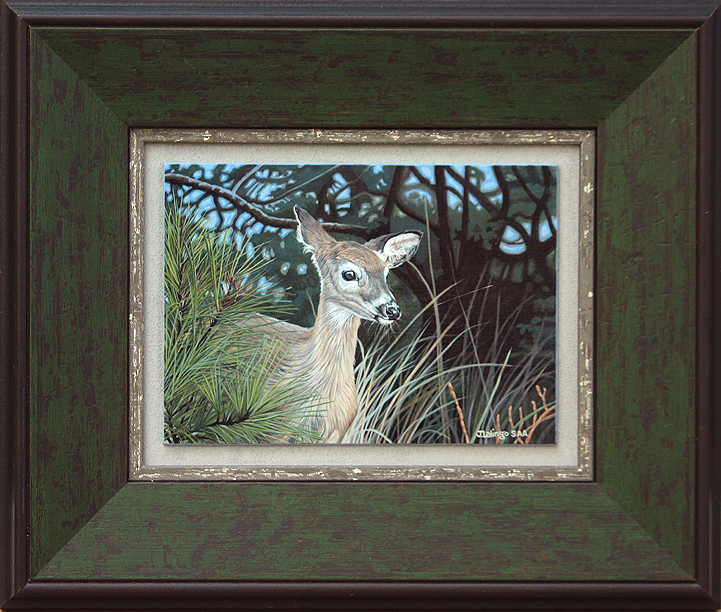 framed: 16 1/2 x 22 1/2"
framed: 16 1/4 x 28 1/4"
image: 8 1/2 x 7"
image: 7 1/2 x 6"
framed: 9 1/2 x 11 1/2"
image: 12 x 8 3/4"
framed: 14 1/2 x 17 1/2"
All images (c) the artist. 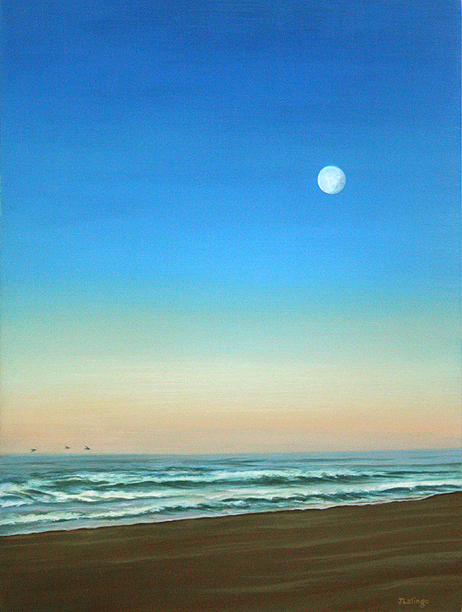 Artist retains all rights.